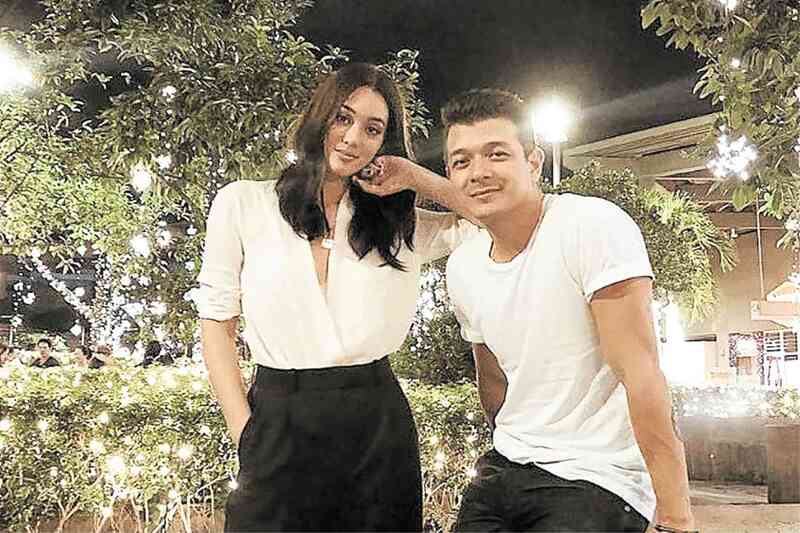 We already have a family—we have dogs,” said actor Jericho Rosales who, after being married for four years, insisted that he and his wife Kim Jones are still not ready to have a baby. By this, Jericho meant that he would be taking a break from TV work for a while. This will be after his top-rated series “Halik,” which also stars Sam Milby, Yen Santos and Yam Concepcion, airs its last episode in two weeks.